AdventHealth is a faith-based health care organization headquartered in Altamonte Springs, Florida. A national leader in quality, safety and patient satisfaction, AdventHealth's 80,000 employees maintain a tradition of whole-person health by caring for the physical, emotional and spiritual needs of every patient. With 45 hospital campuses and nearly 8,200 licensed beds in 10 states, AdventHealth facilities incorporate the latest technological advancements and clinical research to serve more than 4.7 million patients annually. The full continuum of integrated care also includes urgent care centers, home health and hospice agencies, and skilled nursing facilities. Each AdventHealth facility operates independently in delivering care and services to best meet the needs of the local communities they serve. While each entity is unique, all remain united in one mission of Extending the Healing Ministry of Christ. and direction from six strongly held principles. These principles guide the manner in which we treat each other and those we serve. 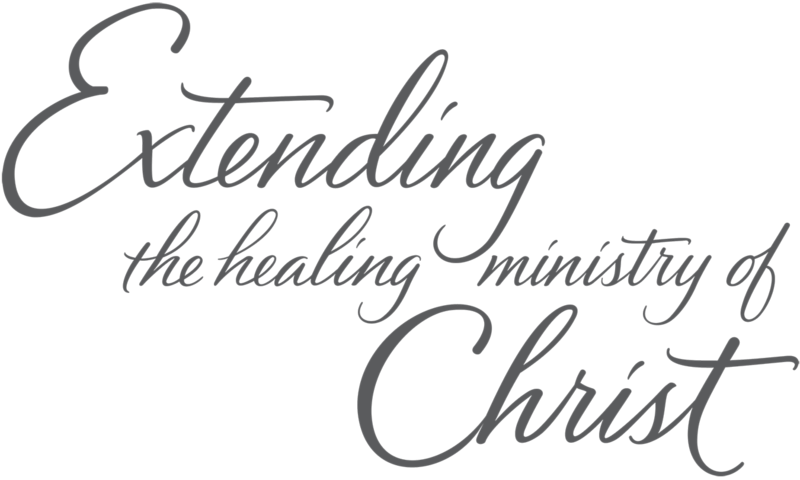 We exist to serve the needs of our communities in harmony with Christ's healing ministry and incorporate Christian values at every level of service. We commit time, talent and financial support to educate our neighbors in the principles of illness prevention and healthful living. We strive to meet or exceed both the service standards of the health care industry and the expectations of the patients we serve and measure our success through continuous surveying of patient satisfaction. We conduct our business with integrity, honesty and fairness. As responsible stewards, we use our financial resources wisely by choosing business practices which are cost-effective, productive and result in a fair return on investment. We are sensitive to the needs of the individuals and families we serve and meet their needs with kindness and empathy. We value the diversity of our patients, employees, business colleagues and visitors and treat them with kindness and respect regardless of their background, race, religion or culture.